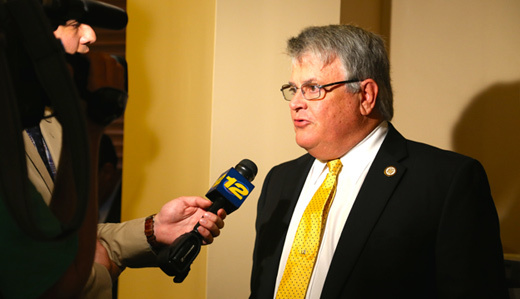 The New Jersey Senate has approved legislation sponsored by Senator Jim Holzapfel (R-10) that increases penalties for leaving a loaded firearm within easy access of a minor, resulting in injury or death. Under current law, a gun owner is only subject to a disorderly persons offense if a loaded firearm that was not reasonably stored is accessed by a child resulting in injury or death. 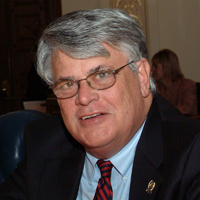 Under Holzapfel’s legislation, S-516, the penalty would increase for an adult gun owner from a disorderly person’s offense to a fourth-degree crime if a child’s access to the firearm results in bodily injury. The penalty would increase to a third-degree crime if a child’s access to the firearm results in serious bodily injury or death. The Senate approved the legislation in a 31-6 vote.